You may be considering commercial window tint for your business, but you’re unsure of the benefits. It looks good, undeniably, but what does window tint bring to your business that makes it worth the money? More than you might at first realize. Here are five reasons commercial window tint can help you save money and make your business more productive. 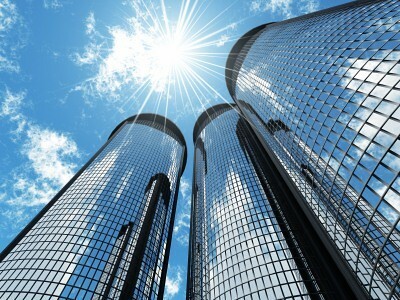 Commercial window tint helps to regulate the temperature in your building. If you remember your high school physics, you know that sunlight consists of much more than just visible light. There’s also infrared energy than can heat up your office in a hurry. Applying tint can help you regulate the amount of heat streaming in through the window, depending on the type you choose. Natural light is a wonderful thing for an office, and using natural light is both cost effective and makes workers happier. The problem is that direct sunlight can have a lot of aggravation to it, bouncing off reflective surfaces into your eyes, creating a visual contrast that makes some of the office look too bright and the rest of the office look too dark, and other problems. Apply a little commercial window tint, and you’ll have all the benefits of natural light for your employees with none of the drawbacks. Exposing your business’s expensive equipment to the sun can, over time, cause problems. Plastic parts may degrade with exposure to ultraviolet light, the heat from infrared radiation can cause problems with the internal parts, and casings may discolor or crack with repeated exposure. Instead of configuring your office around your windows, commercial window tint lets you arrange it without worrying about the damage. You can maximize space without worrying about what will happen to your resources. One aspect that businesses don’t often think about is thieves. While many thieves prefer to rob private homes, they’ll be happy to break into your office and walk off with anything they think they can sell. With commercial window tint, anybody who wants to break into your office won’t be able to see if people are around. It also gives your employees, especially employees on lower floors, more privacy. When you don’t have to deal with goofballs and looky-loos, you can get a lot more done. 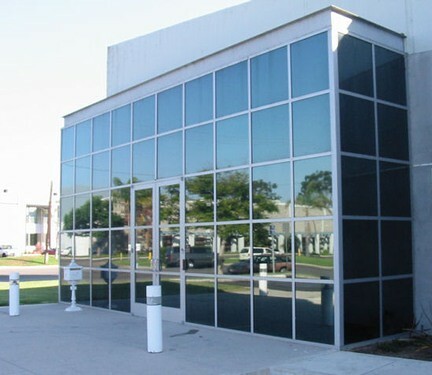 Commercial window tint is like taking your office to a tailor and getting a custom-fitted suit. Applying tint gives your office a more professional look, inside and out. Bill Valway is CEO at Absolute Perfection Inc. specializing in efficient and cost-effective application of window films and window tint for commercial applications. 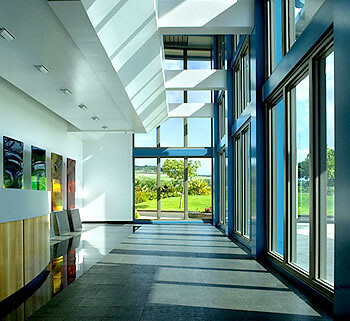 Absolute Perfection is an authorized dealer of Vista Window Films, including the Enerlogic series.